 SAKE MATSURI – A Sake Festival! 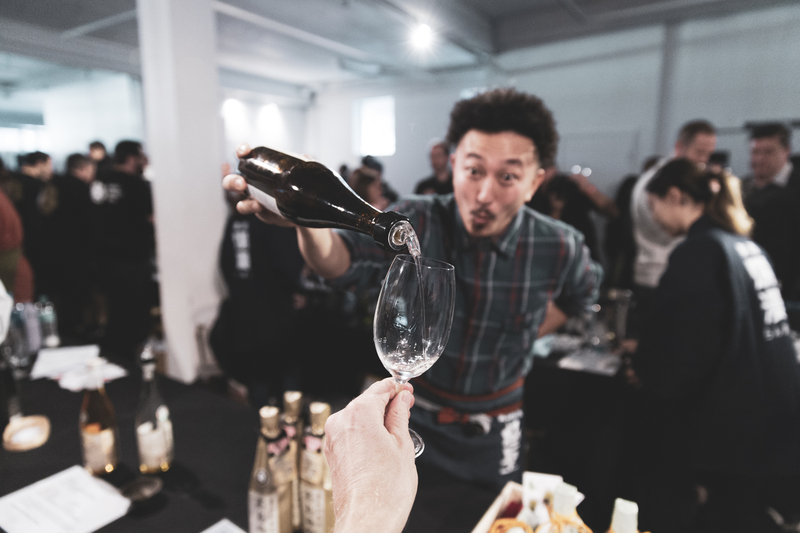 Australia’s first and largest Japanese saké festival will be back in 2019. Which is yours to taste from and take home at the end of the day. Over 60 different sakés on tasting in a range of styles from a variety of regions. All tastings are included in the ticket price, so just come, taste and enjoy. TICKETS FOR 2019 ON SALE NOW! Love saké and want to get to know it better? SAKE MATSURI, presented by REVEL, is the place to do it. 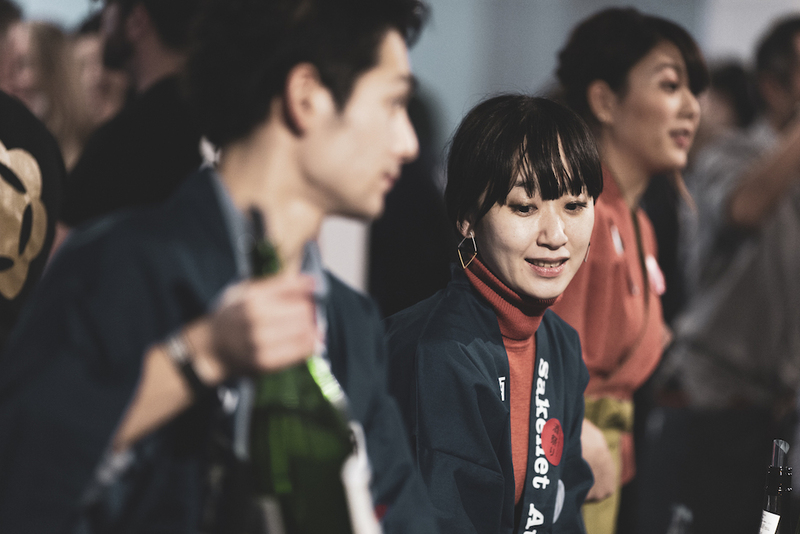 Taste and embrace both new and traditional styles of sake, from fine Junmai Daiginjo, Namazake, umami rich Junmai, to flavoursome aged Koshu nihonshu. All alongside awesome food, and maybe a karaoke machine or two. Come and try over 60 different varieties of saké brought in from Japan by Australia’s best importers (Black Market Sake, Déjà vu Sake Co., Sakenet Australia and SuperSake). 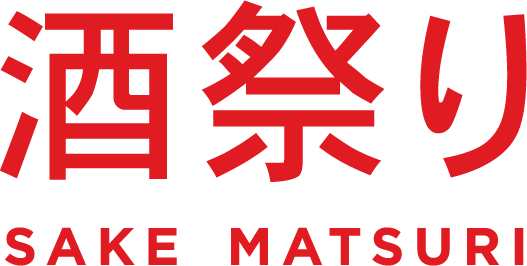 Grab your ticket now to the first and largest sake festival in Australia, the inaugural SAKE MATSURI.